Women’s Peace Tables: we are serious about peace! At the beginning of this year the international office of PeaceWomen Across the Globe (PWAG) in Bern turned to its worldwide women’s network presenting a new project entitled „Women’s Peace Tables“. The aim of the project was to hold peace tables in conflict or post-conflict areas, organized by women. In countries where there is an official peace table on the national level, our peace tables were to be organized parallel to these ongoing peace negotiations. The peace tables should offer a platform for women to speak about their role in conflict and peacebuilding, to raise awareness on the demands of the United Nations Security Council Resolution 1325 and to pressure governments and the international community to finally implement the fundamental right of women to participate in official peacebuilding processes. Finally, in October and November 2015 PWAG, in partnership with local organizations, organized ten peace tables all around the world: in Bangladesh, Brazil, Indonesia, Kenya, Mali, Nicaragua, Pakistan, Palestine, Sudan and Thailand. The peace tables varied in form and content: from conference to group discussions; from religious conflicts and its effect on women, domestic violence and economic empowerment to engaging women effectively in current peace processes. The overall goal however was to enhance women’s participation and encourage women representatives to participate in the peace process. The peace tables specifically addressed following issues: the need for increasing women’s participation in conflict prevention and peace; integration of gender perspectives in peace negotiations; equal participation of women in post-war reconstruction processes; equal representation of women in public policy and decision-making positions; implementation of UNSCR 1325 on Women, Peace and Security. The participants ranged from 30 to over 100 and included different sectors. Women and men were invited to participate, irrespective of education, religion, ethnicity or political affiliation. Among the participants in all the peace tables were women activists, leaders, rural women, indigenous women, students, governmental and non-governmental representatives, women police, freedom fighters and journalists. 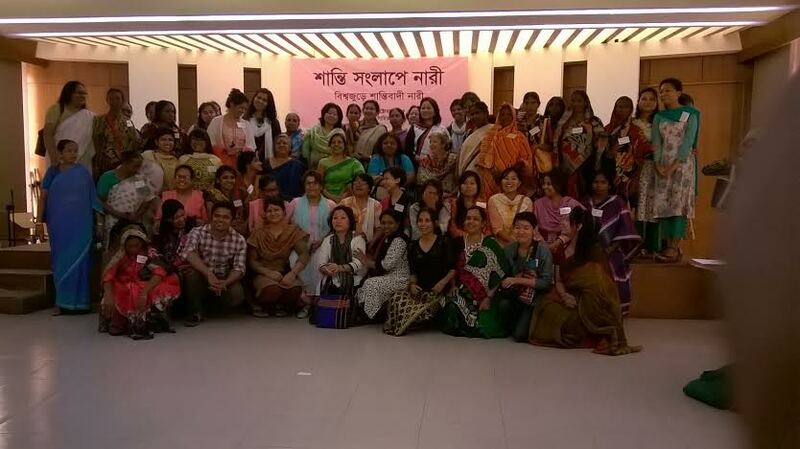 Although some of the peace tables were held in politically unstable regions, all the women organizers managed to find a way to carry through their peace table successfully. Below you will find some highlights of the peace tables in short. The peace table in Palestine took place in Ramallah. 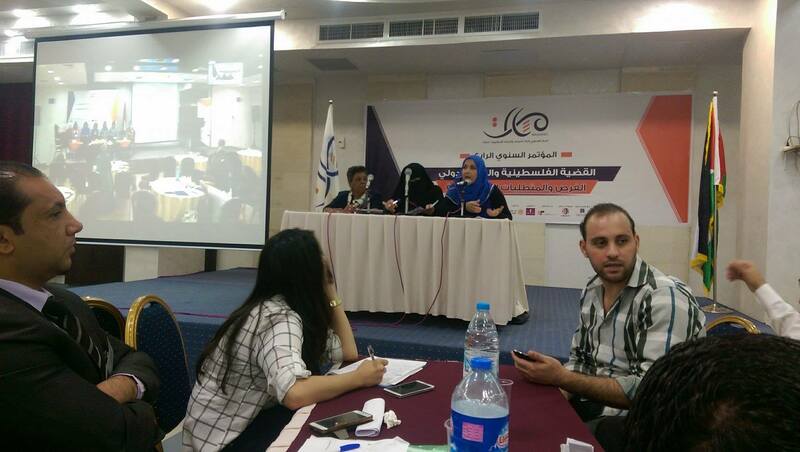 However, through video conference, women and men living in Gaza were able to participate and follow the event live too. The women in Karachi, Pakistan, organized a poster competition for students of local colleges and schools on the topic of women and peace. The best posters were exhibited at the Arts Council where the peace table took place. Short skits highlighting the problems women face in Pakistani society from their birth were also part of the programme. PWAG PeaceWomen were invited to share their experiences in several peace tables, such as Bangladesh, Brazil, Nicaragua, Pakistan and Thailand. In Sudan a young generation of women peacebuilders was invited to take part in the peace table. There was broad media coverage in almost all the regions. We would like to thank our partners for their great work in realizing creative and meaningful peace tables: Sangat, Tehrik Niswan, Pragroshor, Nijera Kori, AFIP, Coalition for Peace in Africa, Associação Mulheres pela Paz, PWAG Indonesia, PWAG Latin America/Lazos de Paz, MASARAT, Community Development Association, Thai Volunteer Service Foundation and all the individuals that worked voluntarily to make these peace tables happen.